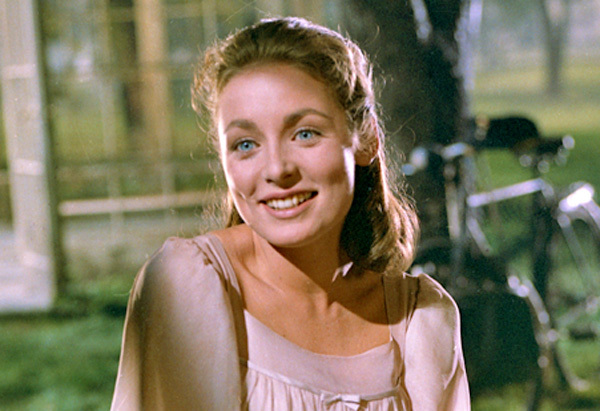 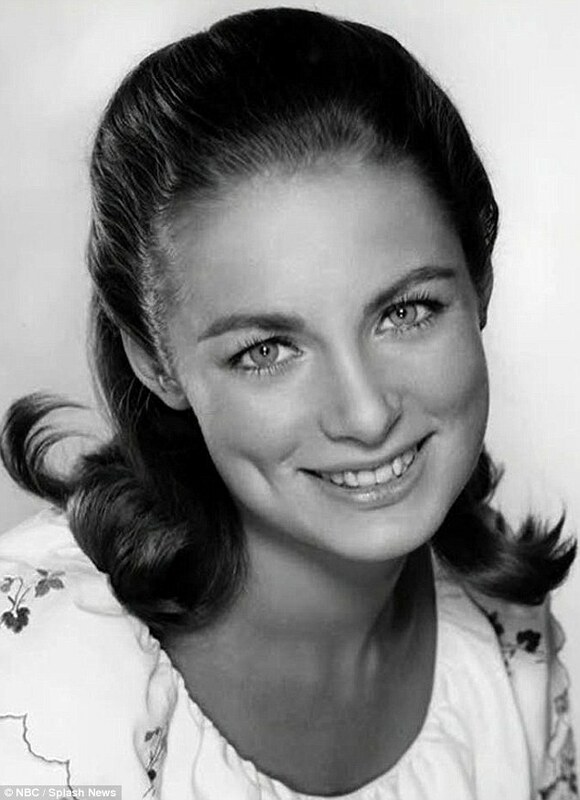 Sad news today, that Charmian Carr, the actress who played Liesl Von Trapp in The Sound of Music, has passed away. 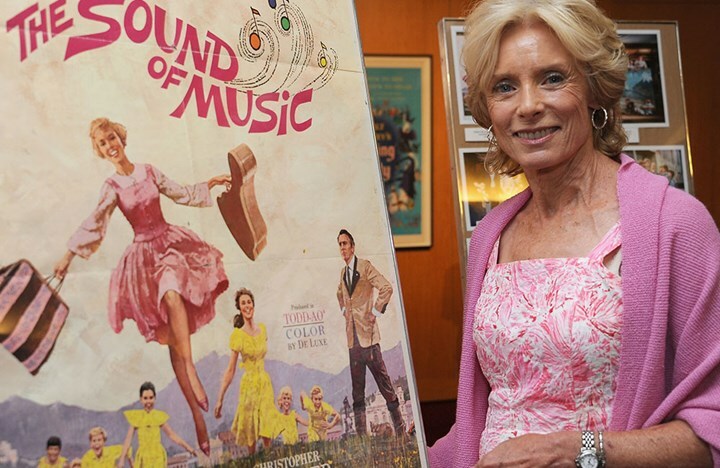 According to her representative, Charmian had a rare form of dementia. 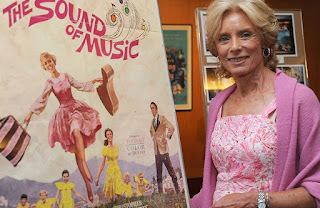 She was 73 years old.